At Wenatchee Valley Dental Village, we do our best to save your child’s teeth, whether they’re “baby” teeth or permanent teeth. But sometimes, we have to extract a tooth to prevent or remove infection, or because of irreversible damage. If our team recommends an extraction for your child, rest assured that he or she will be in gentle and capable hands with our team. A tooth that's not loose may need to be extracted for a number of reasons. 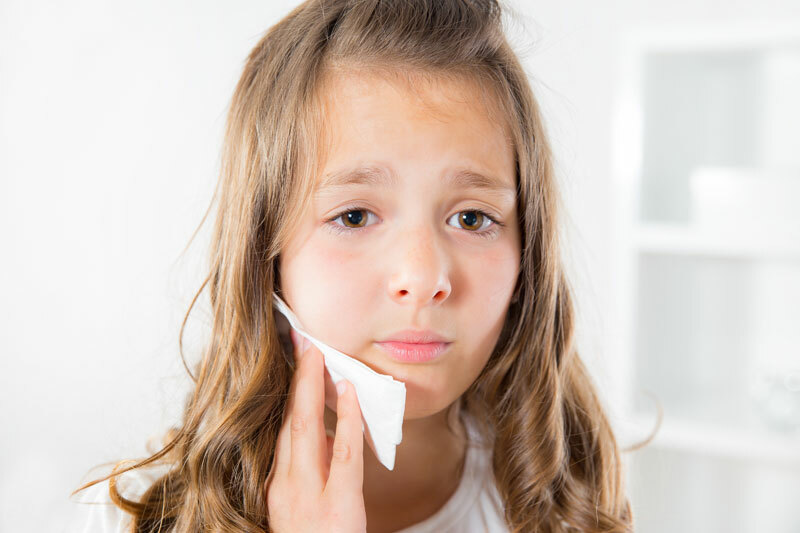 If there is a deep cavity that has caused an infection, or if an injury has caused damage to the tooth that we can’t fix with a simple dental crown, the doctors may recommend an extraction. Another reason for extraction is to provide space for surrounding teeth to erupt properly and as preparation for orthodontics. Thinking about having a tooth pulled can make even the calmest dental patient a little anxious. Our doctors provide relaxing dental sedation to your child to ensure that he or she is comfortable throughout the entire process. During your consultation, talk with our team about which sedation option is best for your child.